Broadcaster and TV personality Robin Roberts is launching her first podcast. Robin Roberts: Everybody’s Got Something, which shares the title of Roberts’ best-selling book, will share stories about redemption and recovery in conversation with special guests. The podcast will have seven 45-minute episodes in its first season. The first three episodes – featuring guests India.Arie, Giada de Laurentis, and Delilah – are available Sept. 20; the remaining episodes will debut weekly beginning Oct. 3. 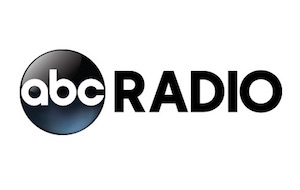 The Good Morning America co-anchor’s Rock’n Robin Productions company and ABC Radio will produce the program. Memorial Sloan Kettering Cancer Center is the show’s exclusive sponsor.